We are the beer makers. 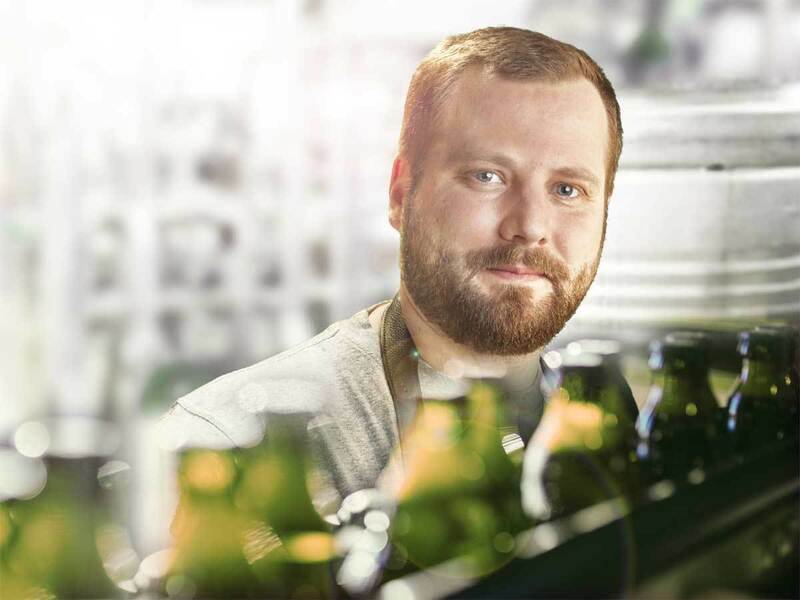 To us, being “the beer makers” means brewing the best beer with passion and skill. 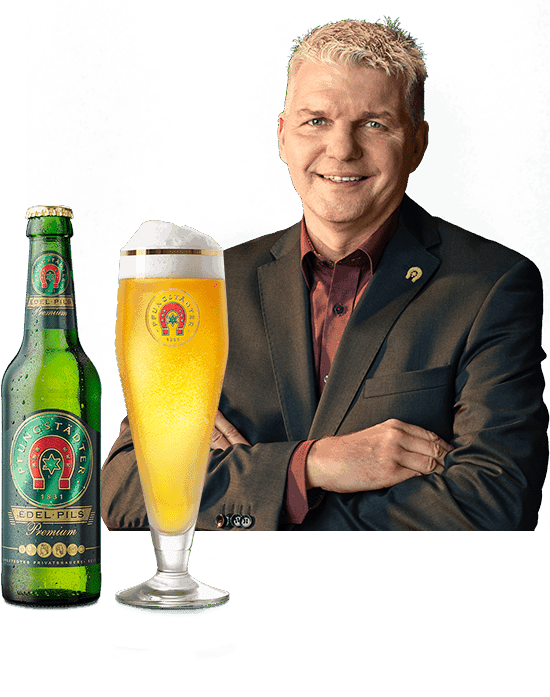 We meet this high standard with the selection of our natural ingredients, the tested and certified brewing process and, of course, our team of absolute professionals. With our beers, we would like to offer you the best possible taste and be your partner – at home, in the catering trade or at your party. At music events, public festivals and sporting events, we are here for you and focus on your needs. 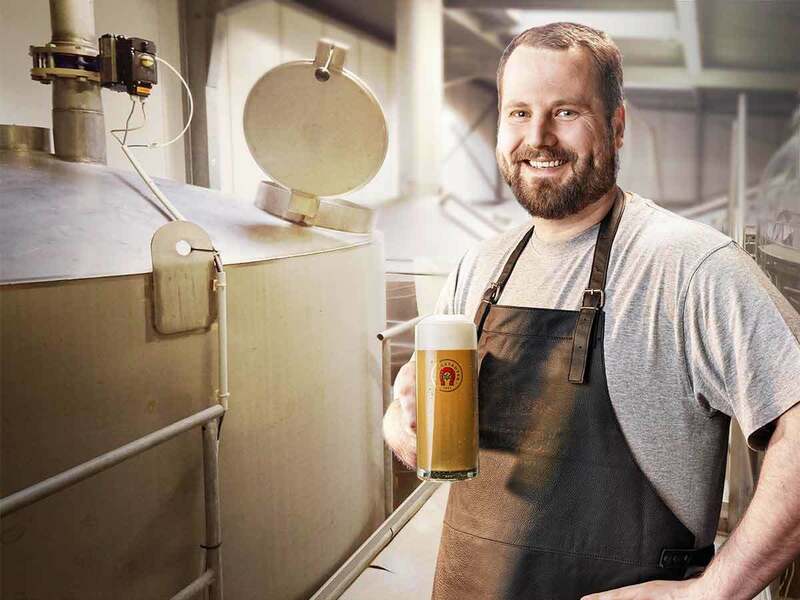 As beer makers, we represent an innovative private brewery with tradition, which is the number one in southern Hessen due to its skill and passion. 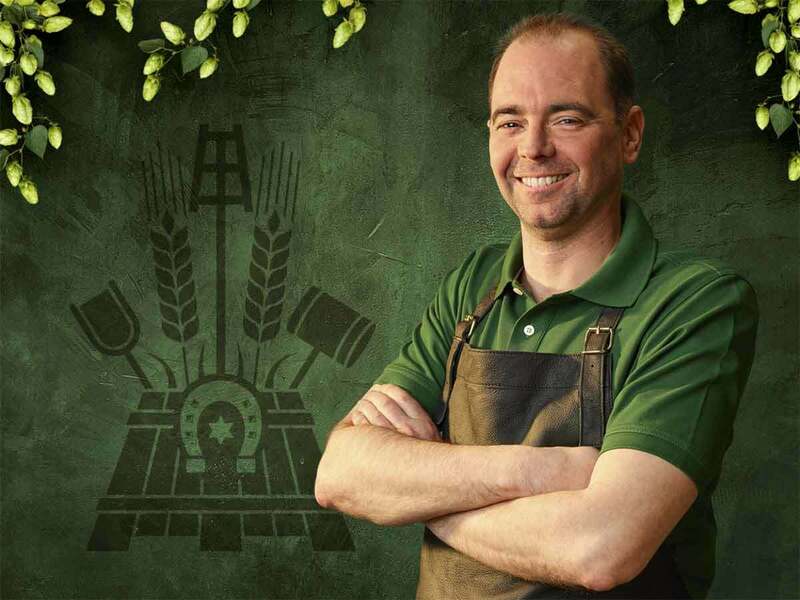 Best taste is our goal – this is what the beer makers represent.